Body Wash vs Traditional Soap – what is best? Minimal designs that excel in its simplicity. 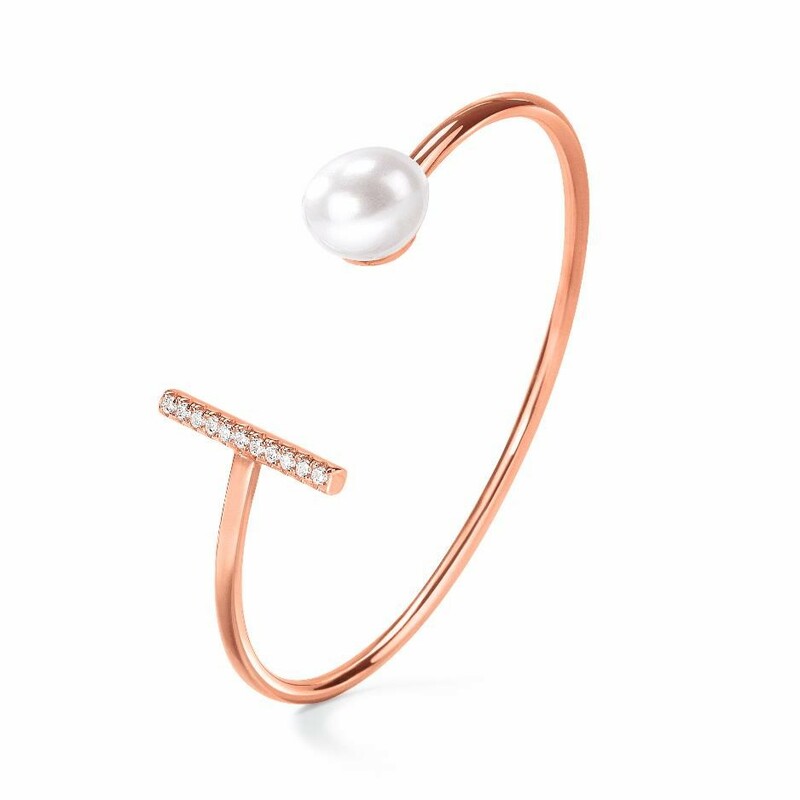 Dazzling and dainty crystal stones are met with a single white freshwater pearl resulting in the simplicity of design that is the Acro Balance collection. 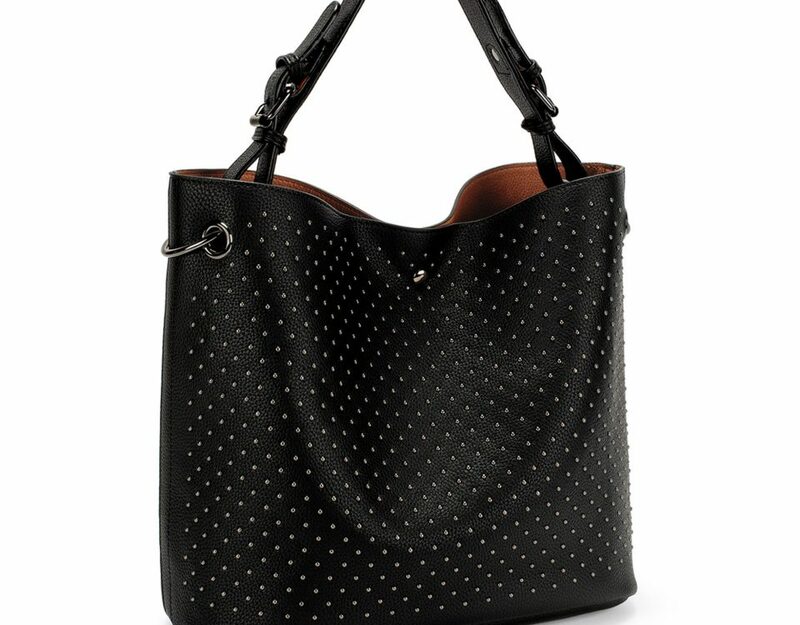 A chic and elegant celebration of inner beauty keeps every woman sparkling. 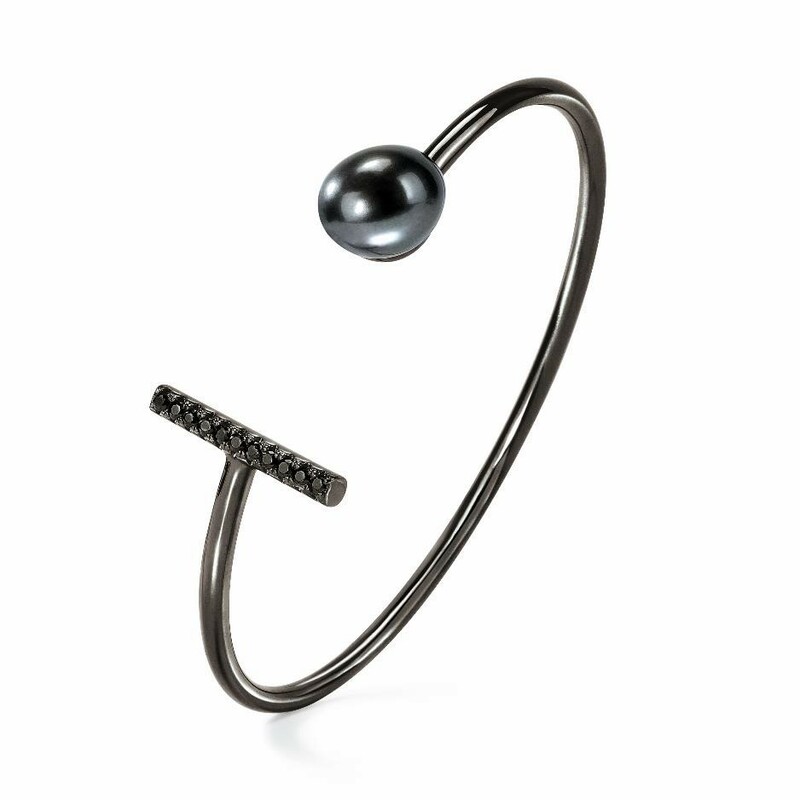 The Acro Balance is a complete collection of jewelry that captures the aesthetics of refined luxury. A collection of lush items linked together, both in silver, rose‐gold and black rhodium, are adorned with crystal stones. Yet another Folli Follie jewellery range that proves it will stand the test of time and trend. Exuding elegance, this Cuff Bracelet in the Acro Balance collection is available in silver, rose-gold and black rhodium. A delicate row of crystals are placed on a fine bar parallel to a gorgeous white freshwater pearl. 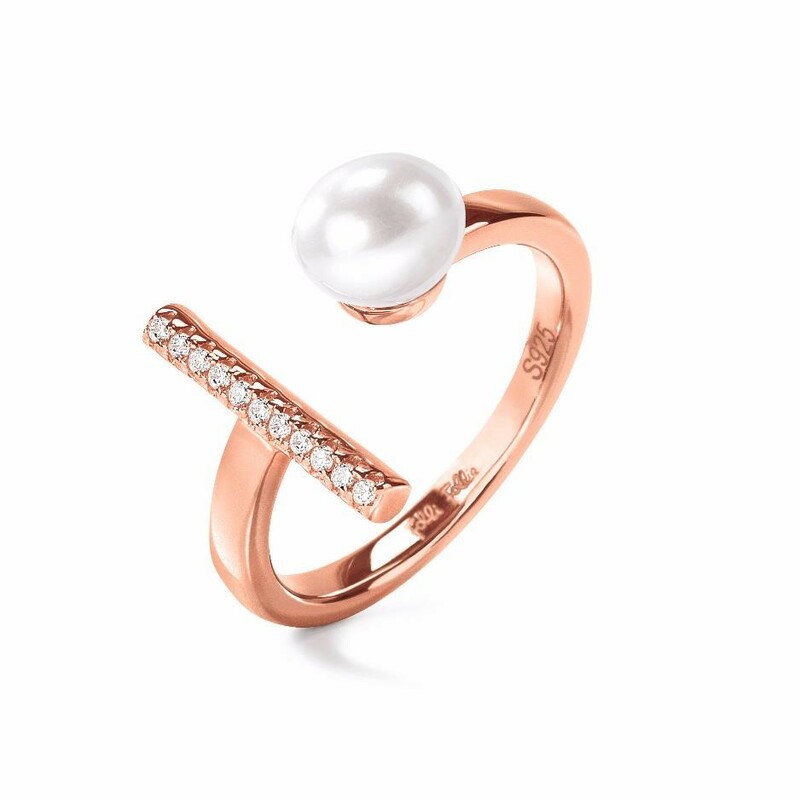 A classic design is enhanced with clear crystals and a gleaming freshwater pearl. A delicate silver chain is encrusted with an exquisite row of crystals suspending a glamorous pearl. 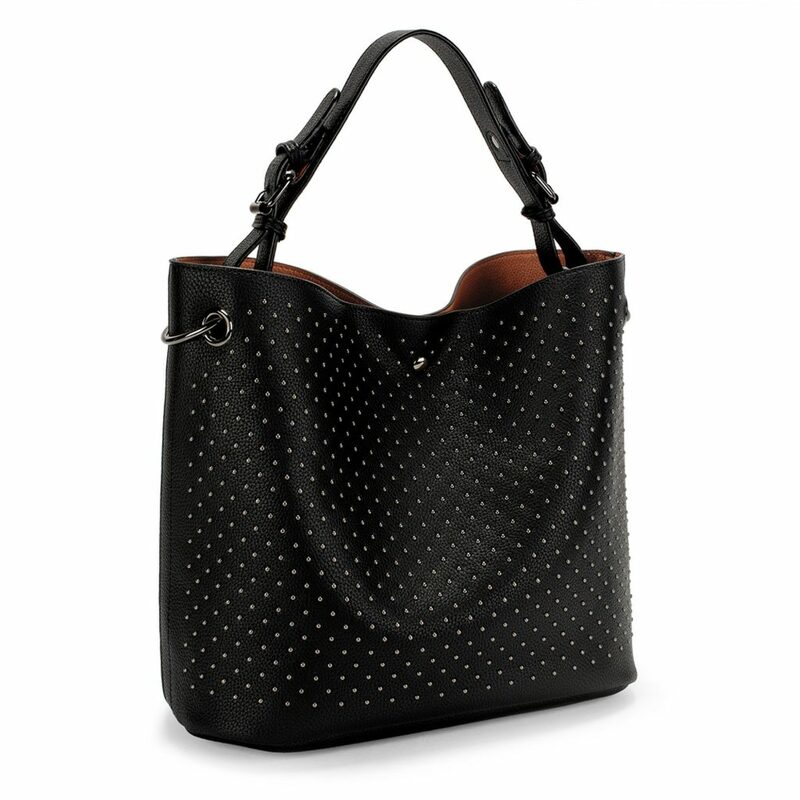 *Also available in Black Rhodium. 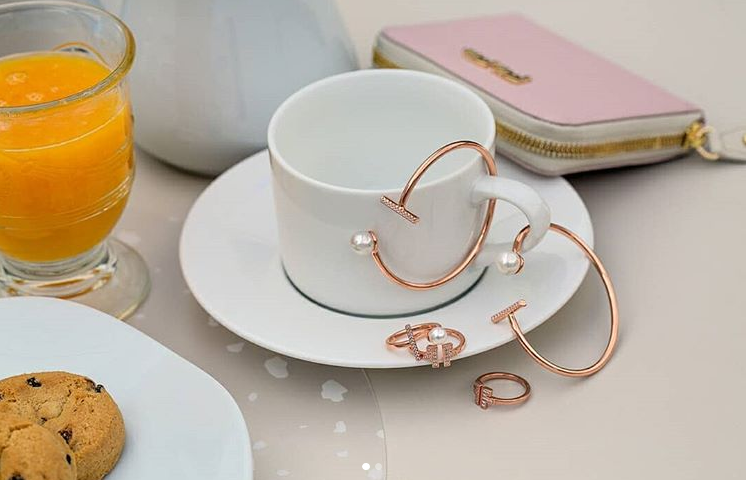 An elegant piece that gracefully complements the rest of the collection – the Acro Balance Rose Gold Plated Ring is similar in design. 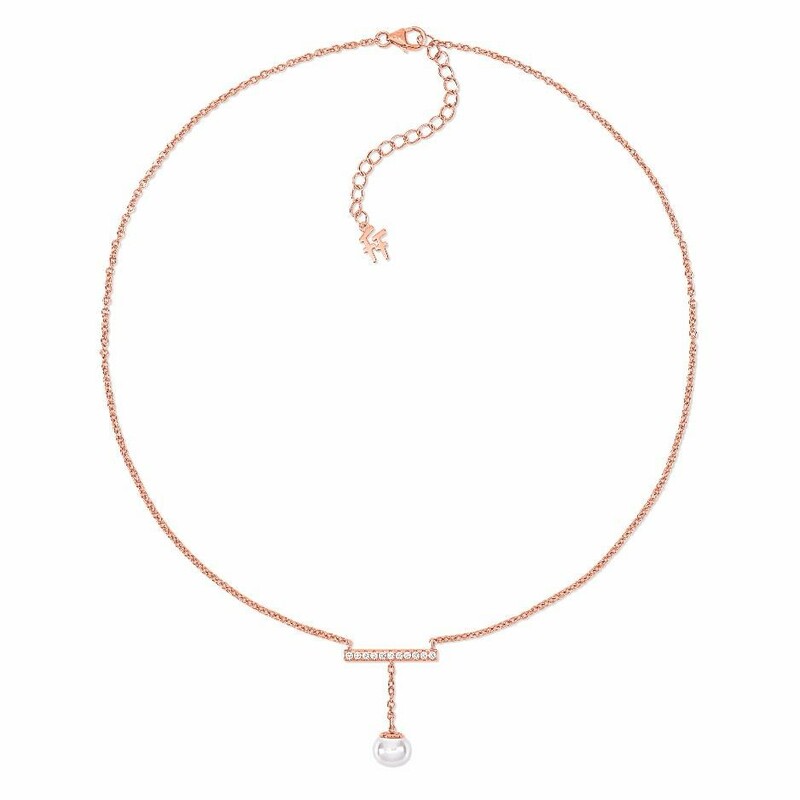 Embellished with fine crystals and met with a white pearl, this simple yet elegant silhouette will perfectly accompany many an outfit.